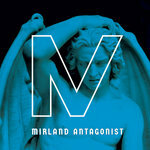 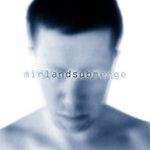 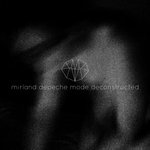 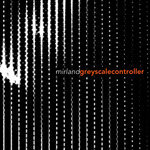 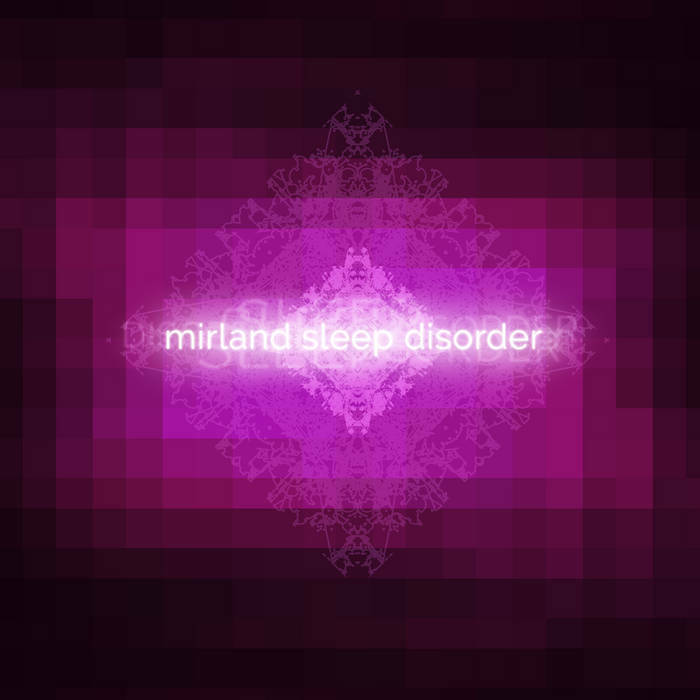 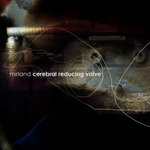 "Sleep Disorder" is the second full length solo album from Mirland (Am Tierpark, Holm/Mirland, Mechanical Principle) and a follow up to 2014’s well received “Submerge". 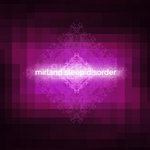 "Sleep Disorder" is a journey into dark, minimal soundscapes with a melodic approach. 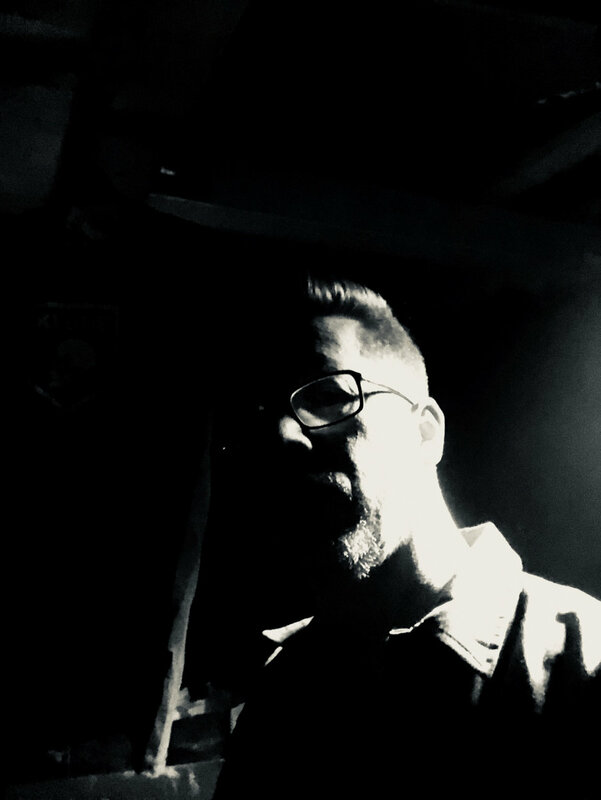 The new album has a soundtrack inspired feel featuring both piano and hand played percussion layered with synths and drum machines. "Sleep Disorder" was composed and recorded during a time of great turmoil and serious illness making it a darker and more moody journey than “Submerge”. 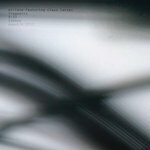 However It is very much a listeners’ album. 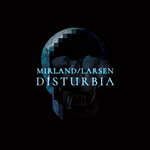 Once again Claus Larsen of (Leæether Strip, Am Tierpark) did the mastering.